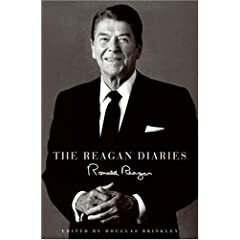 The Reagan Diaries are out today. Barnicle had good things to say about them this morning, I know scary. I can’t wait to crack this one open. Buy it at Amazon here.